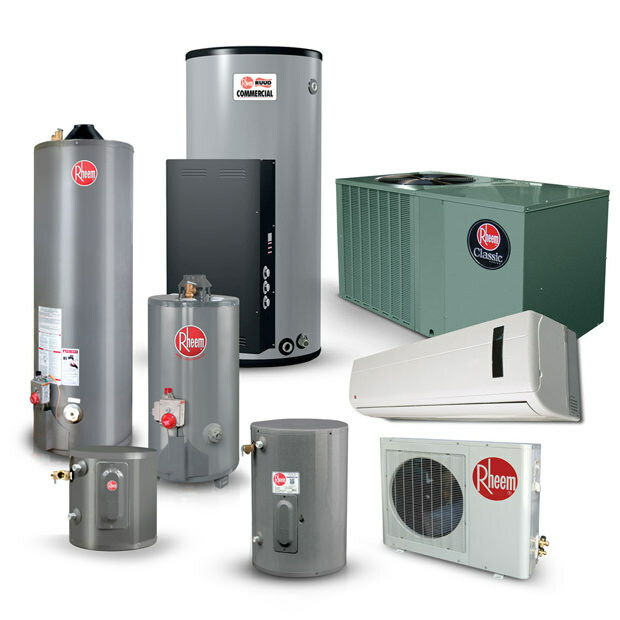 North Bay Heating and Air is a family owned business that was established in 1989. We are a full service heating and air conditioning company that is licensed and insured. All of our employees attend training classes throughout the year and are highly skilled and take pride in their jobs. We service most makes and models of equipment. Our pricing is competitive with no hidden fees ever. We strive to provide our customers with the best service and installations available. We are committed to ensure that all of our customers are completely satisfied with our products and services. We approach every job with a “Do it right the first time” attitude to help ensure your system gives you many years of service.